Kevin Jakubowski | Author. Film & Television Writer. Maker of shoddy website. My name is Kevin Jakubowski. I’m a film and television writer. If you’re looking for Kevin Jakubowski the graphic artist, or Kevin Jakubowski the petty criminal, this is the wrong website. Those gentlemen live in Ohio and Wisconsin respectively. I know this because I Google myself thirty to forty times a day. How can you help? 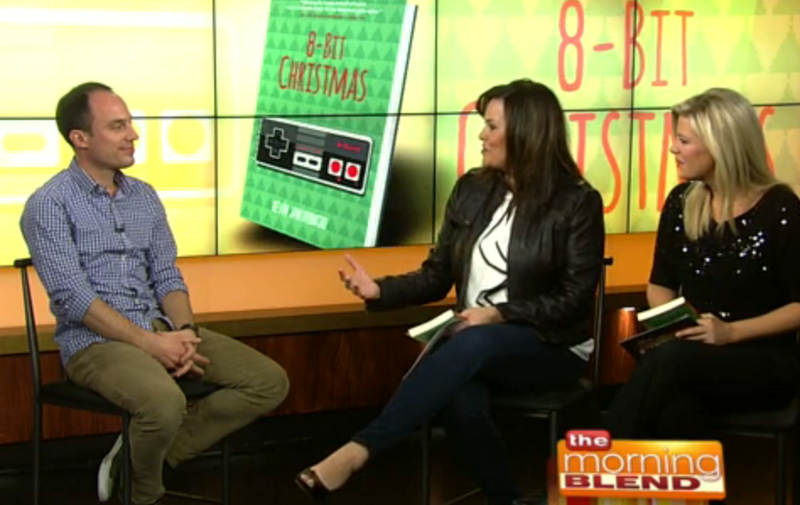 Well, you can start by buying my first novel, 8-Bit Christmas. By doing so you will help me reach my goal of becoming one of the top five or six Kevin Jakubowskis in the world, thus making me rich beyond my wildest dreams and therefore able to hire someone to Google myself for me. Want to see the cool sweater I wear in real life? Check out my interview on IGN‘s hilarious talk show Up At Noon! Don’t have sixteen dollars? Don’t know how to read? No problem! 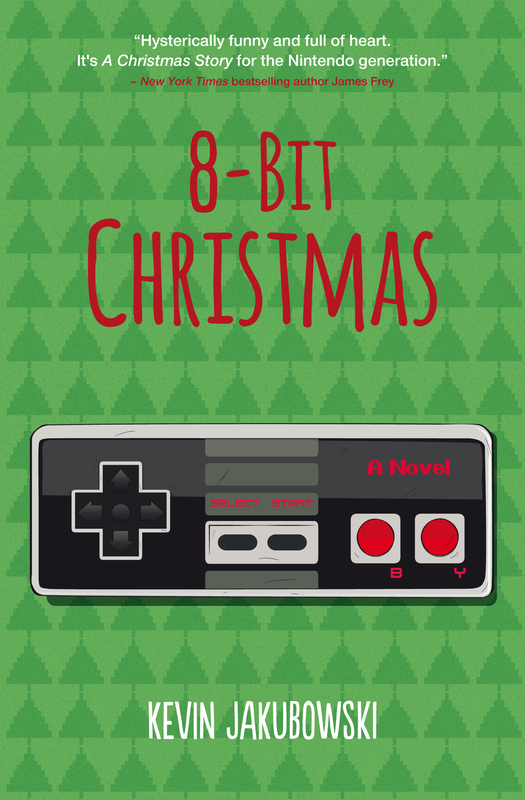 Listen to me read aloud (for free) the first chapter of 8-Bit Christmas. Compliments of The Next Best Book Club. Been waiting your whole life to watch Wisconsin morning television? Check out my interview on NBC Milwaukee’s The Morning Blend.